China’s Apple is all set to launch its latest flagship, Xiaomi Mi 5 to eager audiences this week on the 24th at a media event during the upcoming Mobile World Congress 2016. 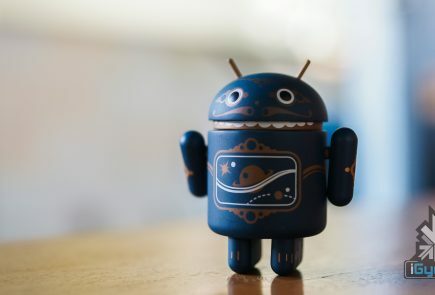 This is the first time that the Chinese smartphone company will be rubbing shoulders with the big boys at MWC, so as such Wednesday’s launch event holds great importance for the company. 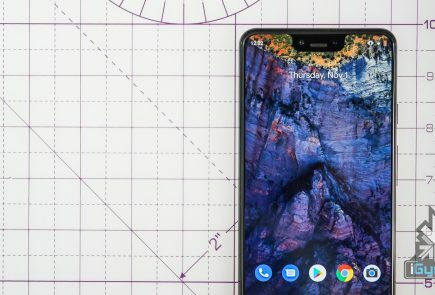 In the run-up to the launch, the company has already posted multiple teasers to wet the appetite of fans around the globe calling the upcoming handset ” all you ever imagined, and more.” The company has been nice enough to reveal the phone’s SoC, but other than there has been a lot that has leaked onto forums on the Internet. Today, we bring to you an assortment of the most credible of those leaks and rumours. This flagship killer from Xiaomi is to come with impressive design scheme. 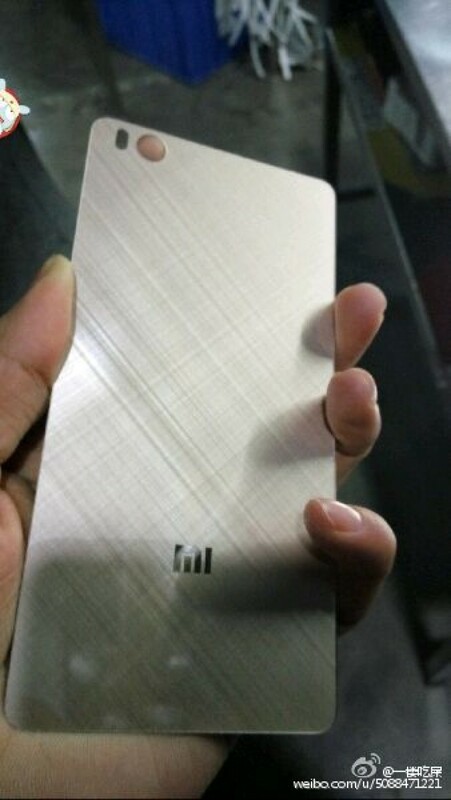 The phone will see a metallic frame with glass panels at the front and back of the phone. It will be available in colors like gold, pink, silver and black. 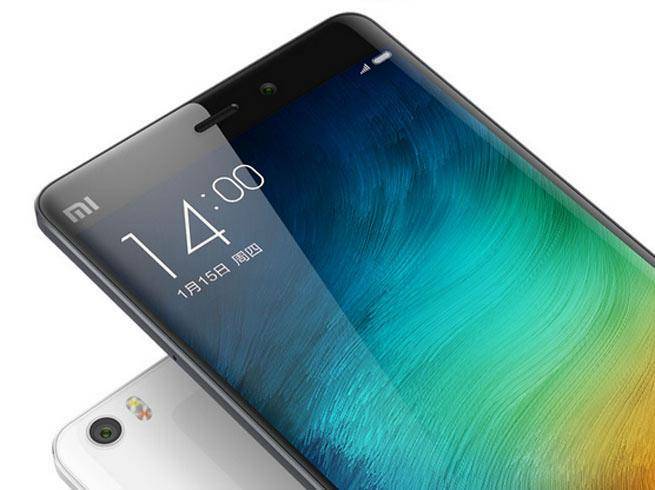 On the design front, the MI 5 seems to show thin bezels. It looks like the phone will not have a 2.5D curved glass. The screen to body ratio looks great and you also see a thinner home button at the bottom. A fingerprint scanner which will be able to receive 3D commands on the front right under the hardware home button is also expected. 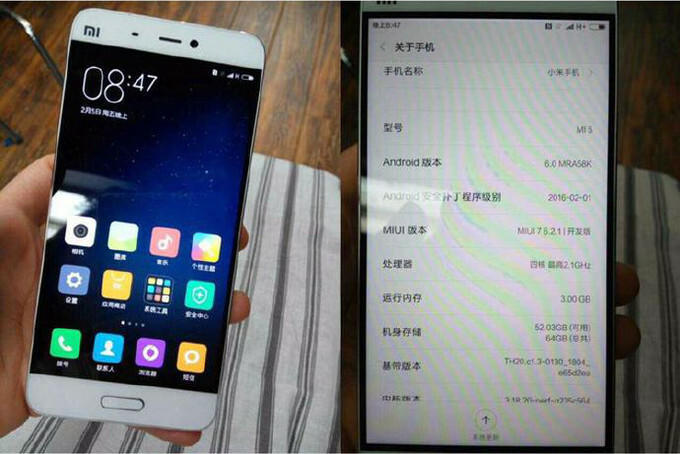 The Xiaomi Mi 5 will be powered by the highly anticipated Snapdragon 820 SoC. 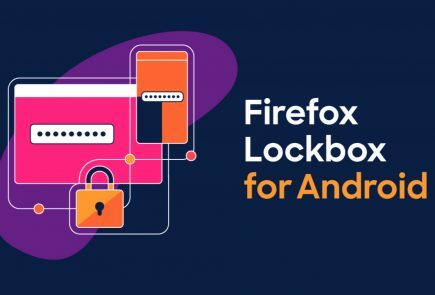 This chipset is the next big thing by Qualcomm, and it will be seen in many of the major flagship devices set to come out this yeat, Xiaomi will be one of the first devices to join the party. The 820 SoC with X12 LTE supports the ultimate in connectivity, graphics, photography, power and battery efficiency. The SoC comes with the Adreno 530 GPU which offers 40% improvement to graphics performance, compute capabilities, and power usage when compared to last year’s Adreno 430, and at the same time this SoC will be almost 50% more energy efficient than last year’s chip. Big gains indeed. Xiaomi’s co-founder and President, Lin Bin, along with other from the top brass of the company such as Hugo Barra have been sharing camera samples of the Mi 5 handset for some time now, hinting at how great the camera on their new phone is. Latest reports reveal the phone to come with a beefy 26-megapixel camera with f/1.6 lens. The is front camera is expected to be an 8-megapixel shooter. The main camera is also expected to come with tech like laser autofocus and Optical Image Stabilization. There has been conflicting news about the display on the phone. 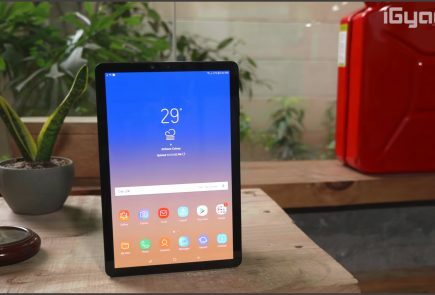 Earlier reports indicated a 5.7 inch Full HD display on the phone while others pegged the phone to come with a 5.2-inch QHD display with 2.5D curved glass on the front. But, latest reports deem these to be fanciful tales from the land of rumours, and claim that the phone will indeed come with a 5.2 inch Full HD display only. The company is also expected to give a miss to the 2.5D curved glass. One thing that is surprisingly being tipped to make the cut is the phone using a pressure sensitive display panel, much like Apple’s Force Touch or 3D Touch display that’s used on the iPhone 6s and the 6s Plus. The Xiaomi Mi 5 will feature 3 GB of RAM on 32 GB storage model and 4 GB of RAM on 64 GB storage edition. It will also come with support for microSD card slot. 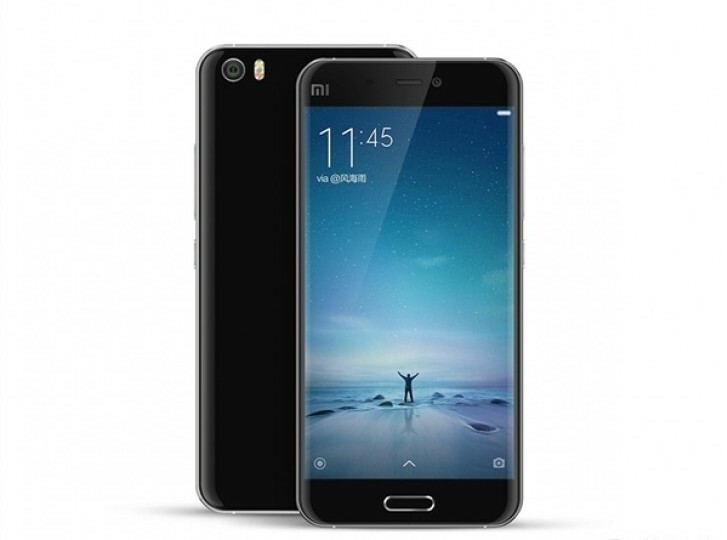 The Xiaomi Mi 5 is expected to feature 802.11ad an industry-first Wi-Fi connection standard. A battery of 3600 mAh will be present inside the Xiaomi Mi 5. The device should also be compatible with Qualcomm’s Quick Charge 3.0.
will it better than 1+2? Xiaomi redmi note 3 pro india ma kab lanch hoga. BOT ON FIRE BY ?? AWAIS BUKHARI ?? TAQWEEM BILAL ?? BILAL MIRZA ? ?